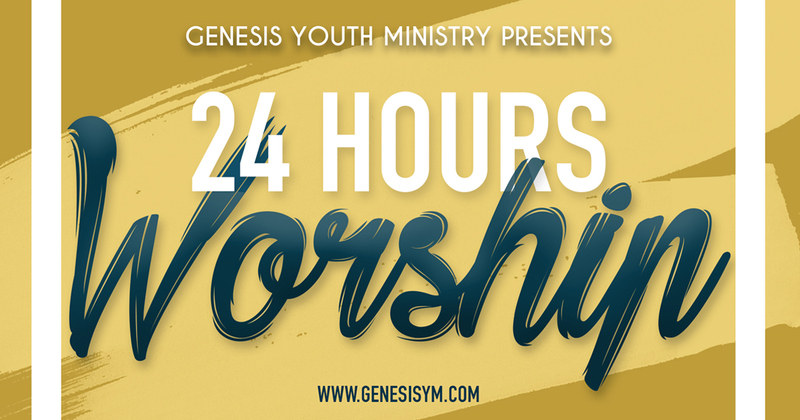 I was privileged to have preached at this event and can honestly say that this Genesis Youth Ministry is being used by the Spirit of God to open up the Realm of the Spirit to release HIS people into their destinies. POWERFUL ANOINTED time of the gathering of God’s people in his presence!!! !